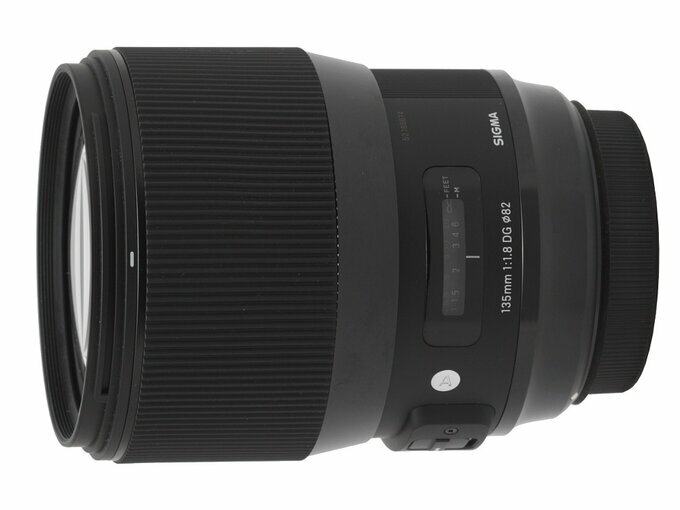 The line of Sigma’s full frame fixed focal length lenses from A series has been progressing by leaps and bounds. The first of these, the 1.4/35 model, was launched in September 2012. 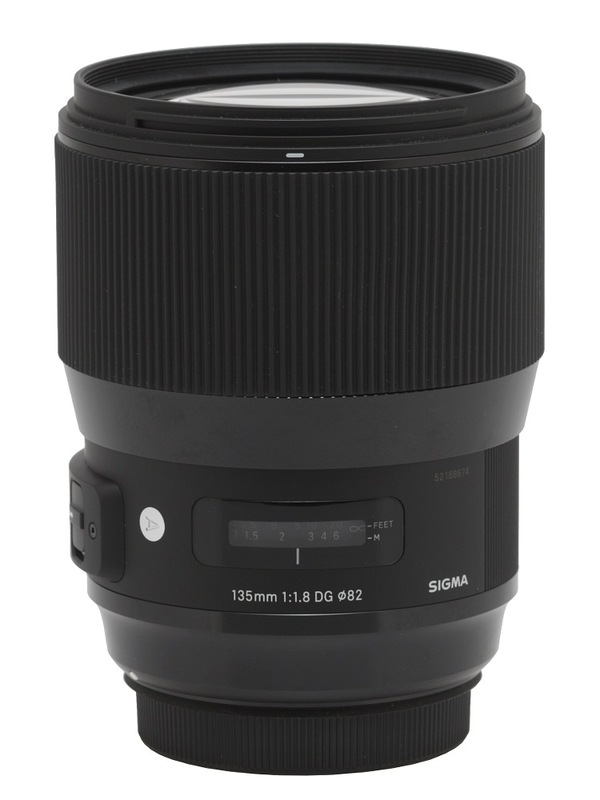 A mere five years later and Sigma is offering seven lenses with focal lengths ranging from 14 mm to 135 mm. The following chart presents all of them along with their basic parameters. What’s important, some of these devices are truly unique constructions which cannot be found in line-ups of any of competitors. 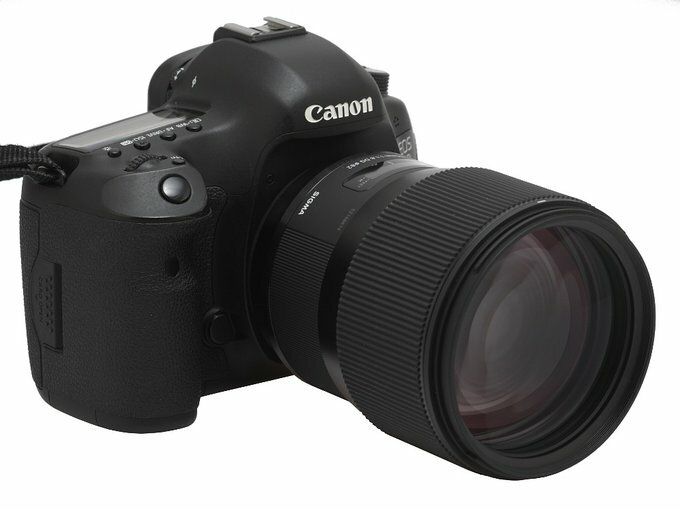 At the beginning of 2017 Sigma presented two new models: the 1.8/14 and the 1.8/135. The latter fell into our hands as the first one so we want to share with our Readers our impressions as soon as possible – enjoy your lecture! We would like to thank the Sigma ProCentrum company for sending us the final specimen of the lens in record time so we could test it thoroughly.